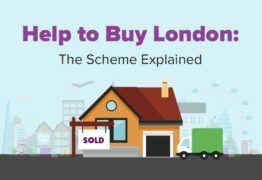 London is known for its high prices making it difficult to get onto the property ladder, but the cheapest area to rent in London in 2019 is Bexley, with the average asking rent currently at £1,155 per month. Compare the Best Removal Companies! 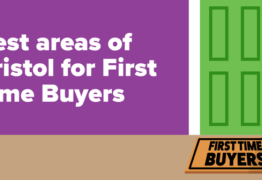 Compare My Move have put together the top 10 areas of Bristol for first-time buyers, including average house prices and what a first-time buyer can get with their money in Bristol. 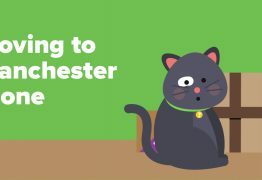 Moving cities can be a daunting experience but many Londoners have committed to the move to Manchester and we can easily see why. To make the decision easier for you, we hope this post will provide you with the relevant information to decide. 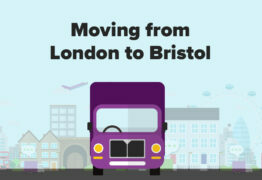 With more and more people moving from London to Bristol, we've put together a list of useful things to consider before moving. 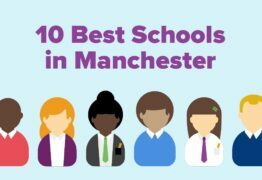 From property prices to local schools, we've thought of it all! 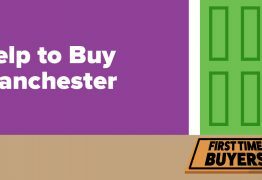 This article will cover everything you need to know about Help to Buy in Manchester, from the areas of Manchester that have Help to Buy properties to the type of schemes available. 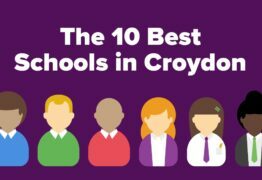 Using the latest data and reports from School Guide and Osfted, we have put together a list of the 5 best Primary and Secondary schools in Reading and how much it would cost to live near them.